Feeding 5,000 people with a no expense spared budget and full catering resources is a MASSIVE task, requiring serious sourcing and logistics skills. Feeding 5,000 people is no joke. Now feeding 5,000 depenging on faith, is taking things to a whole new level. 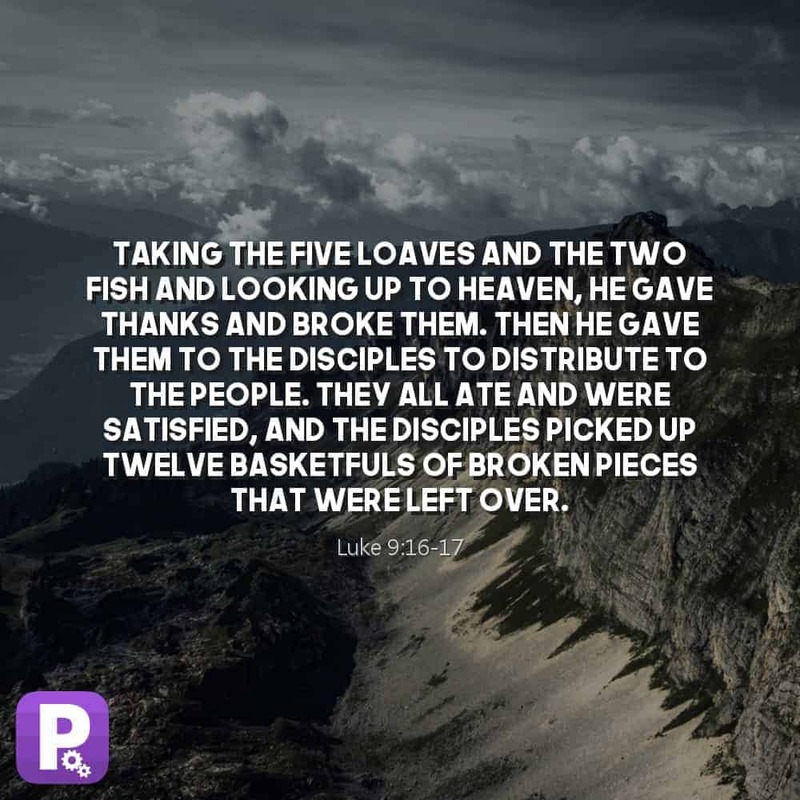 Before Jesus gets on with feeding the people, He actually asked His disciples – why can’t you feed them? Do you faith to feed 5,000 with 1 loaf and 2 fish?